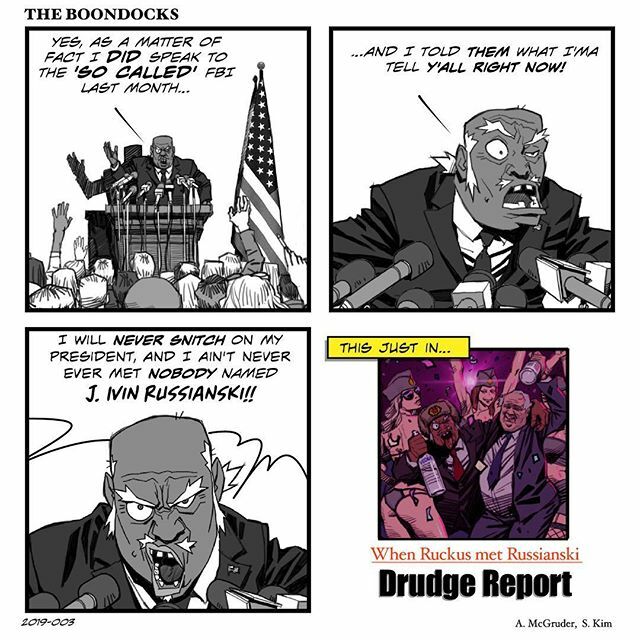 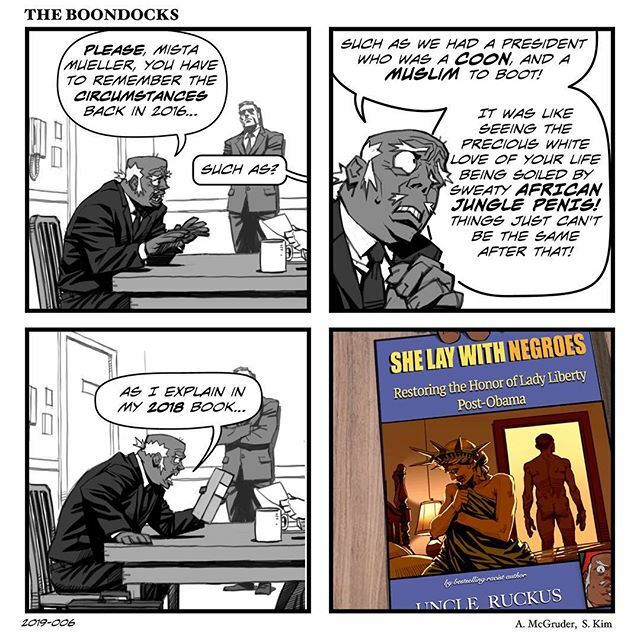 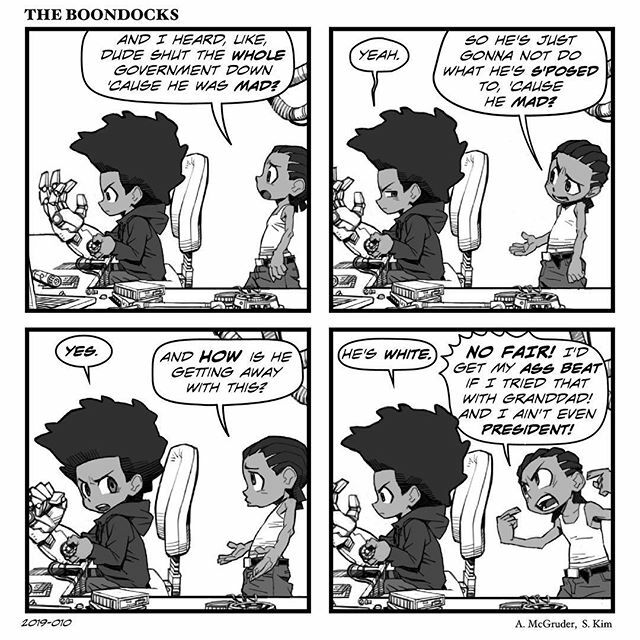 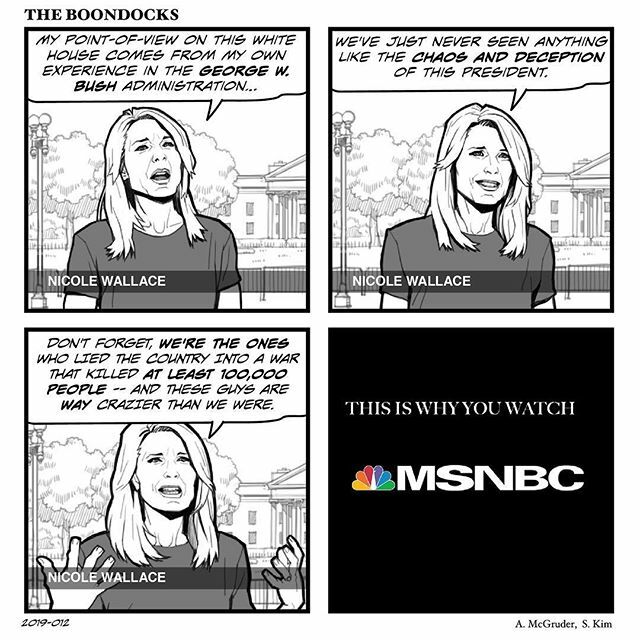 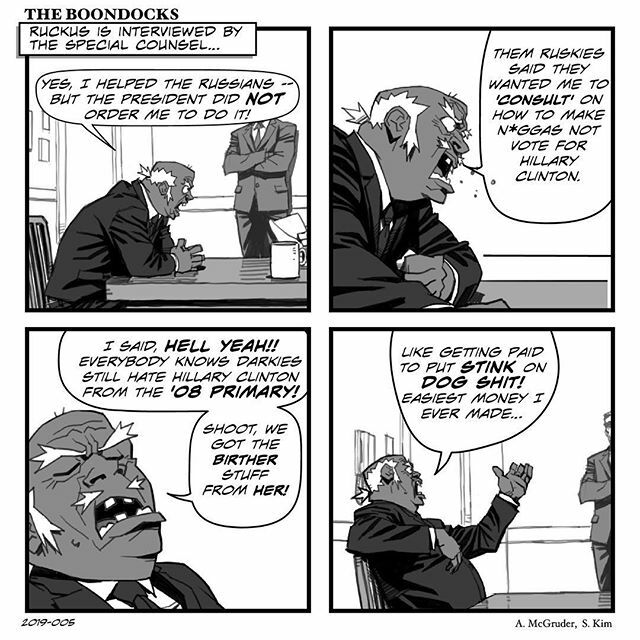 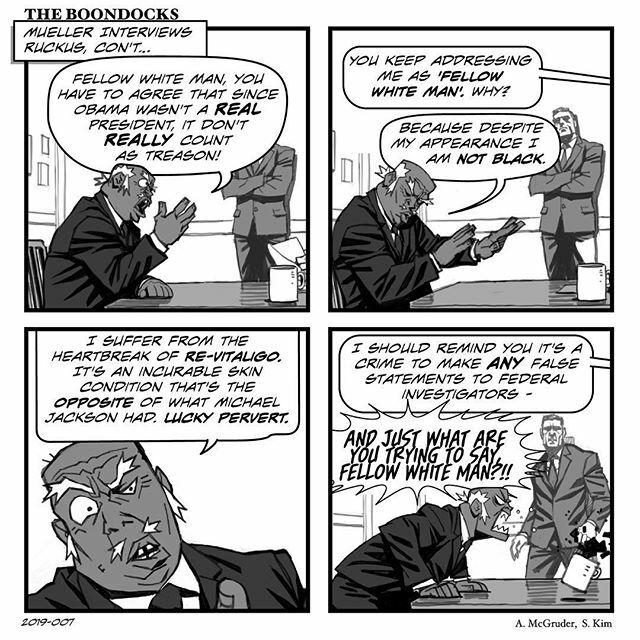 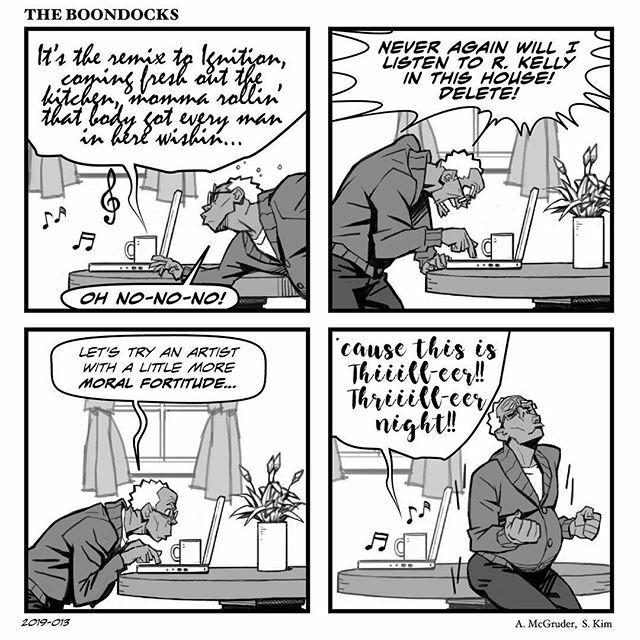 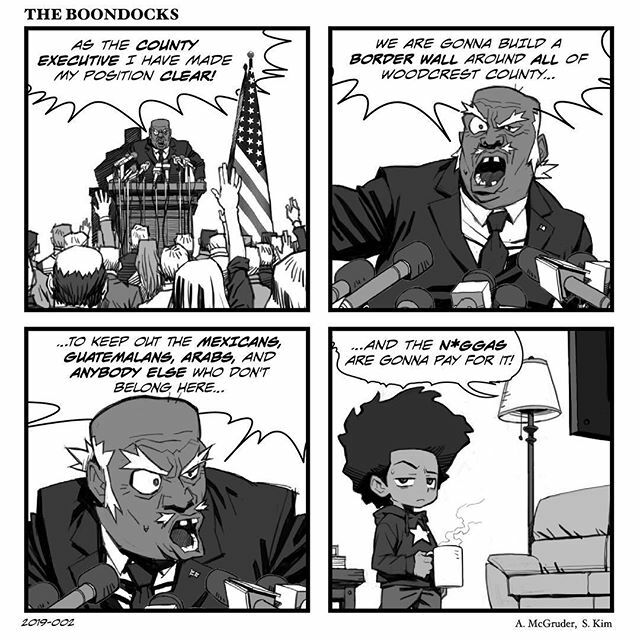 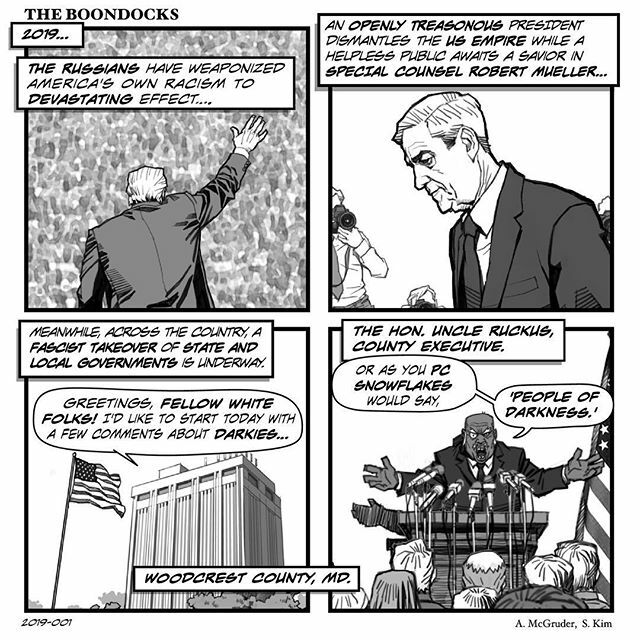 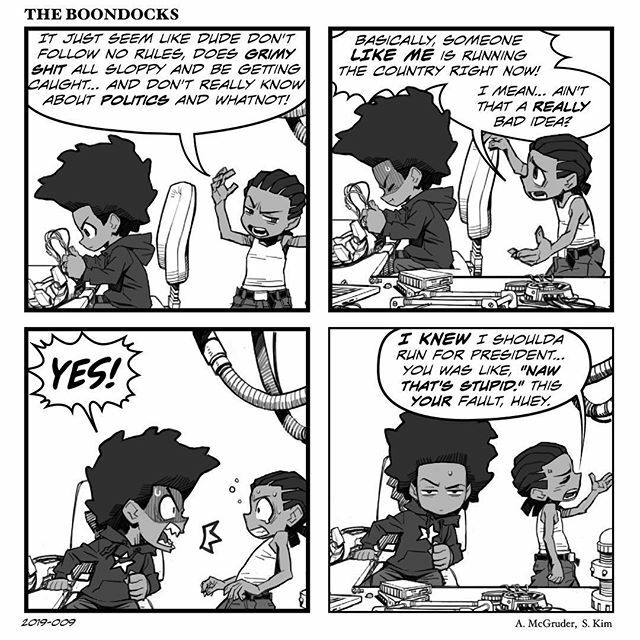 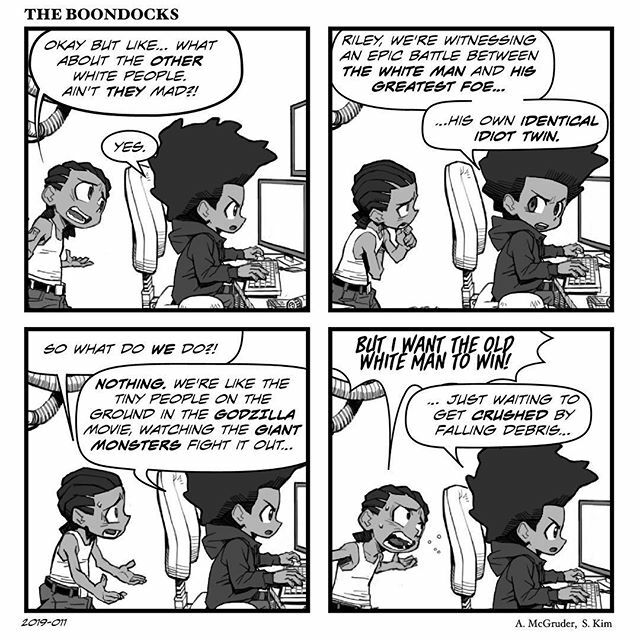 For those so young that they’ve never seen the strip (which is understandable, considering that the very first publication it was in — The Source — barely exists at this point), Aaron McGruder‘s The Boondocks is widely considered one of the most groundbreaking comics in Black culture. 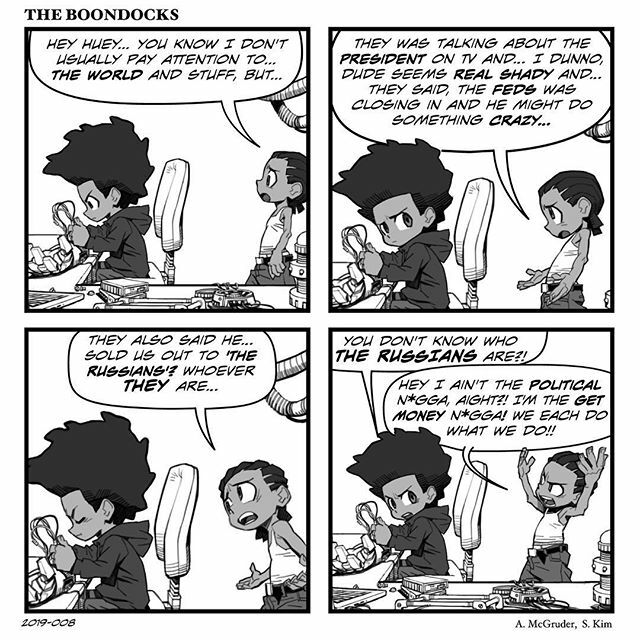 Anchored by Huey, Riley and Robert Freeman, the strip took on and skewered everything from politics to pop culture. 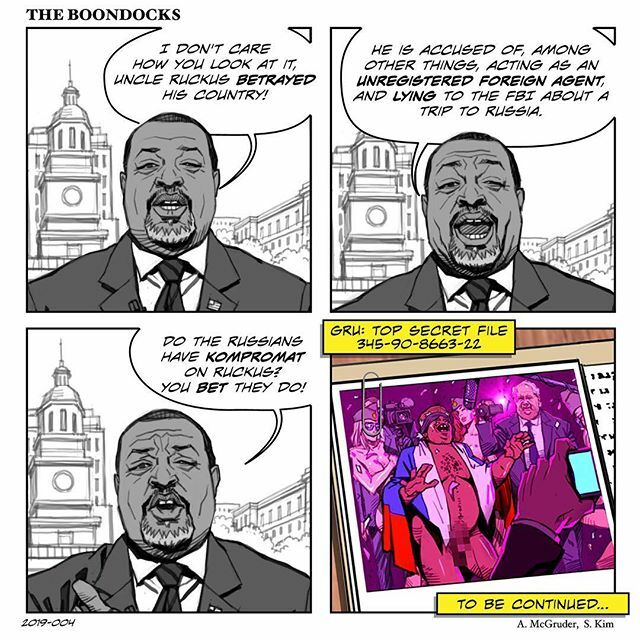 Ultimately, the strip became an animated series on [adult swim], completing four seasons before ending in 2014.